This entry was posted in 365 Photo Project, Landscapes, People, Photography and tagged 365 project, Black & White, Books, City, Color, Fine Art, Flowers, Glass, History, Landscape, Ma, Mystic, Photography, Scape, Thaddeus Miles, Tight, Urban, Vehicle, Wheels, Window. Bookmark the permalink. 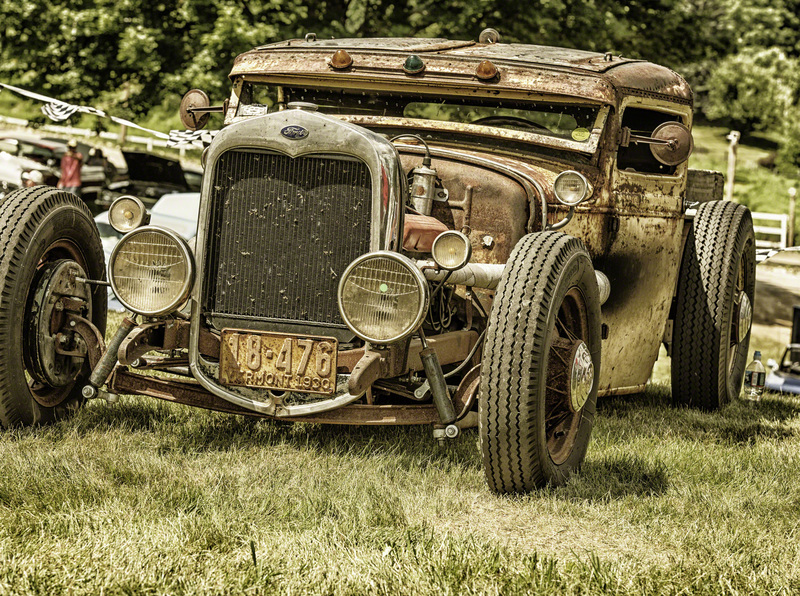 Love the gold tone applied to this photo, it enhances the rust. Good job! Love this. Rugged, dirty and still hold court. The Thad-eye is back! Love the layout on this shot.